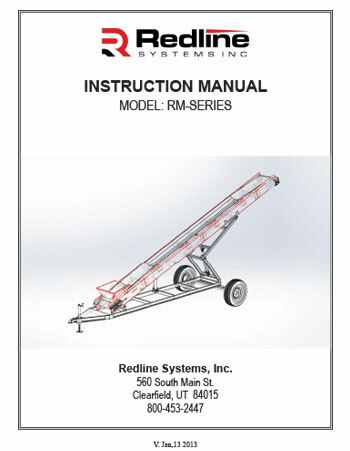 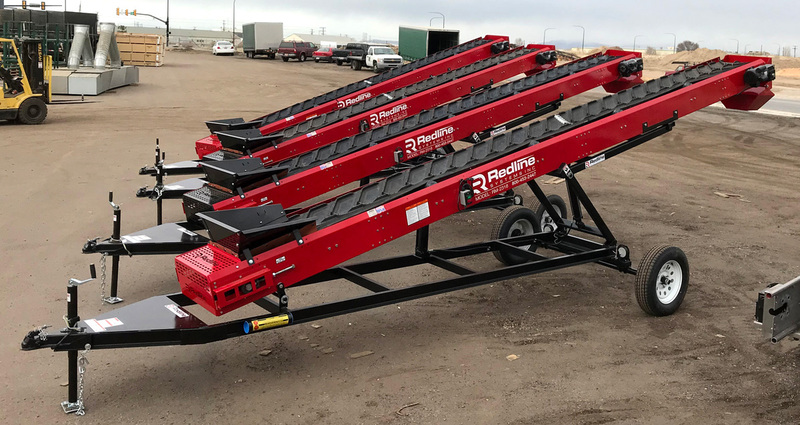 Redline Systems Inc. is proud to introduce the RM Series conveyor. 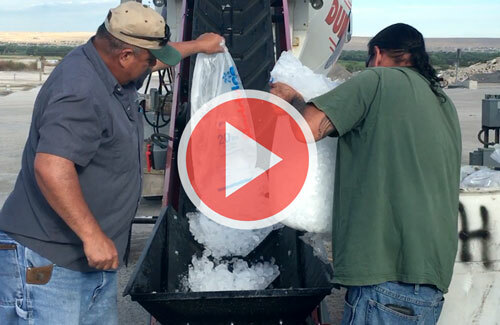 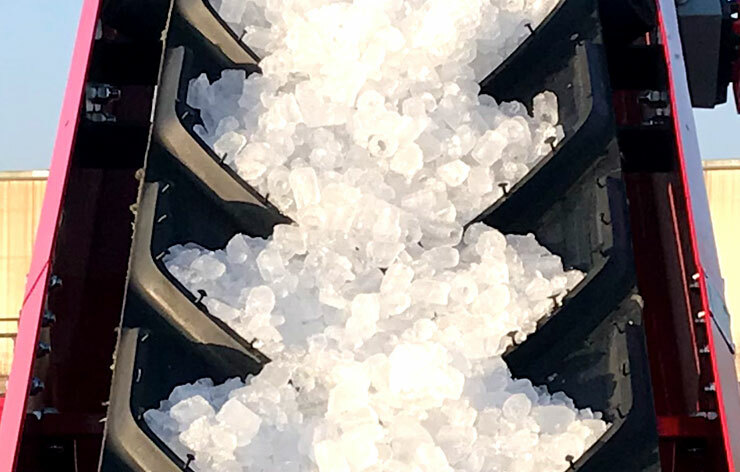 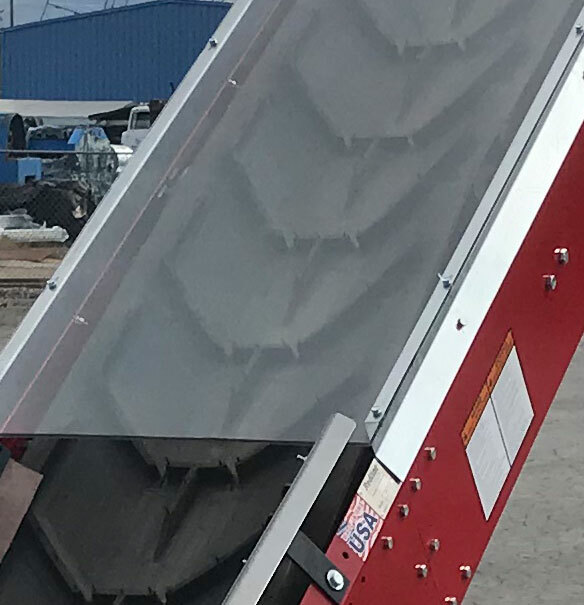 The RM-2318 is the premiere ice and fiber-loading conveyor available on the market today. 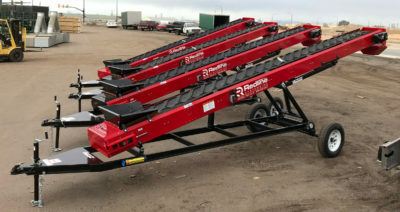 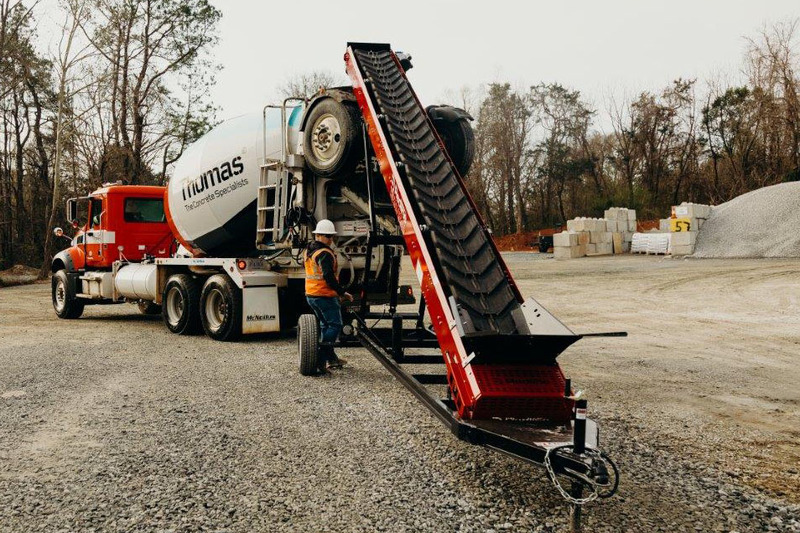 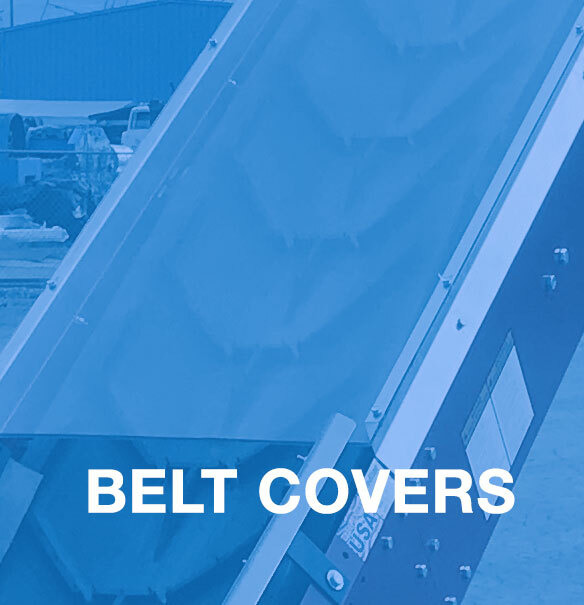 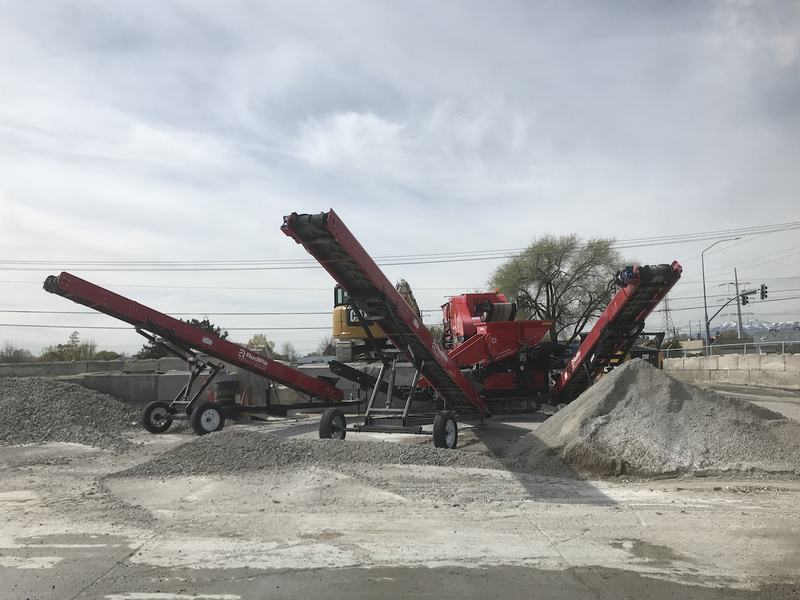 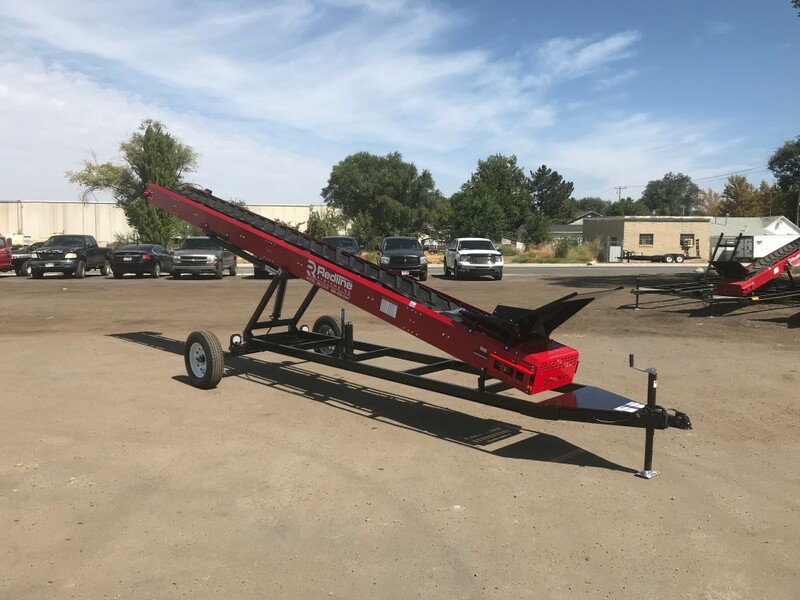 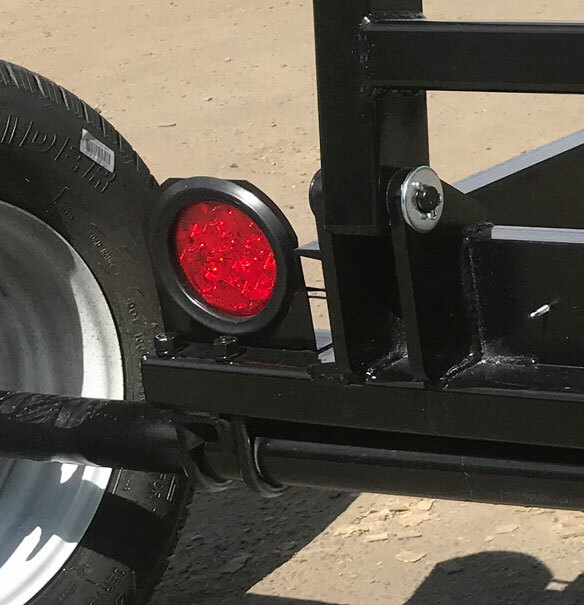 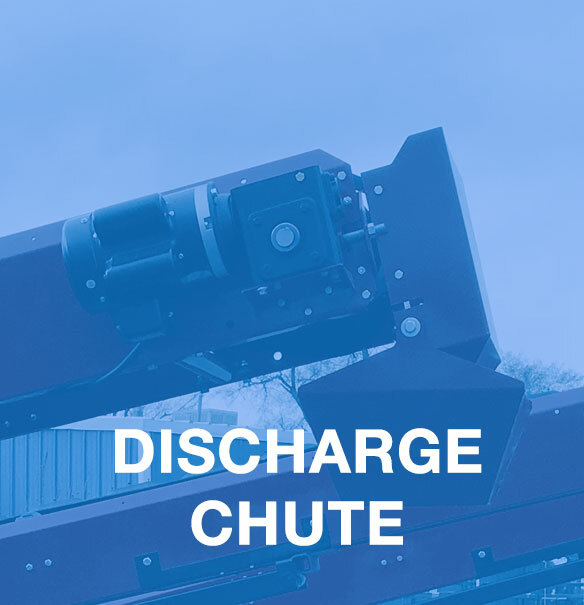 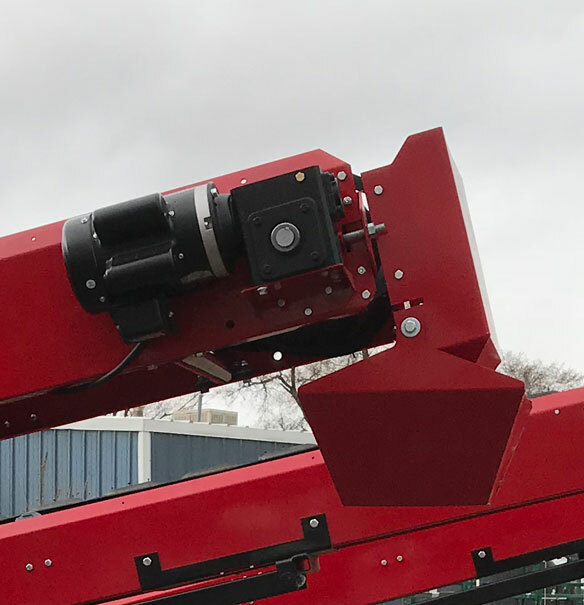 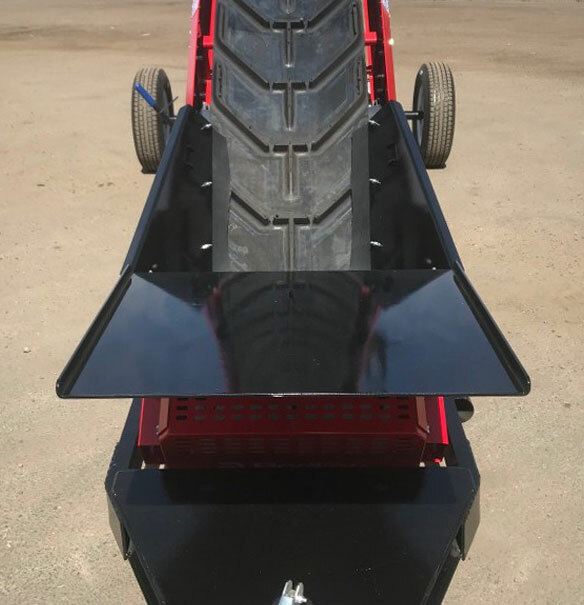 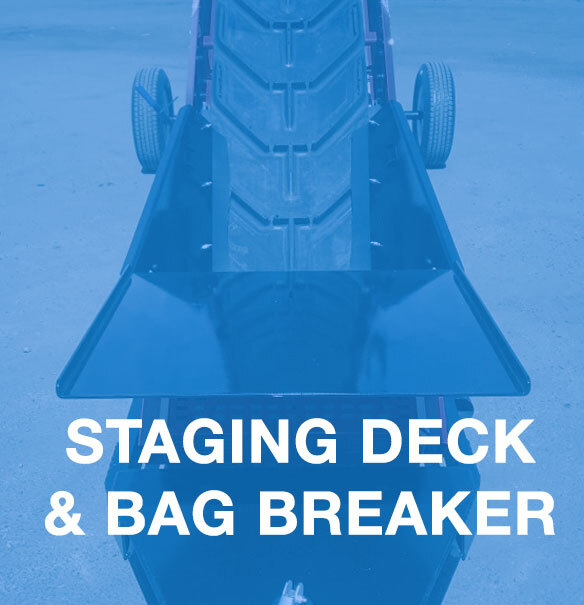 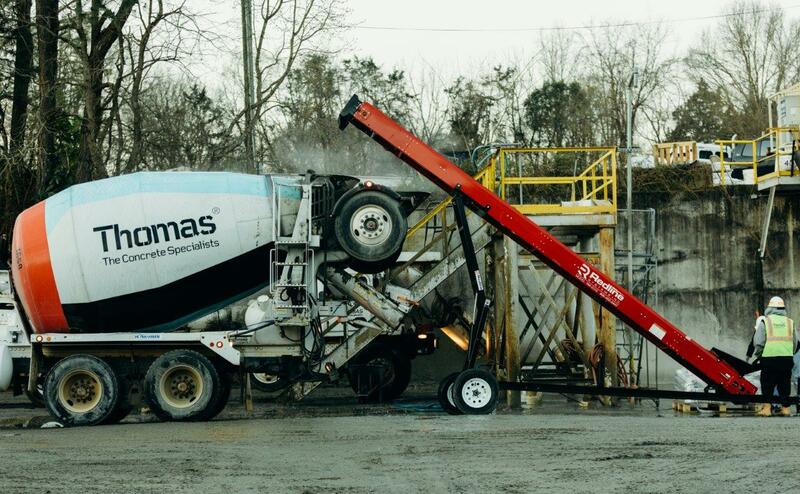 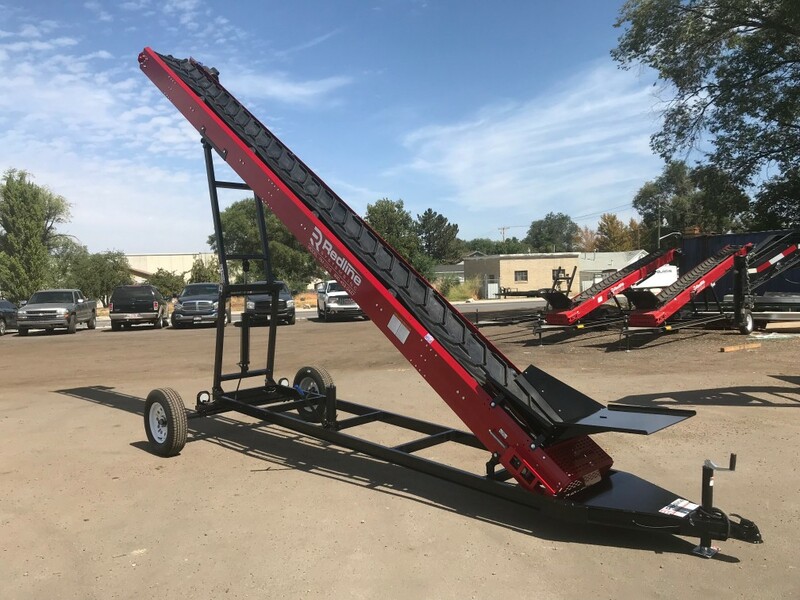 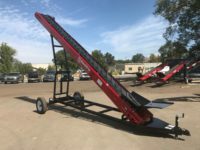 Boasting an adjustable reach of up to 15 feet, the RM-2318 conveyor delivers speed, efficiency, dependability and safety, unparalleled in the conveying industry. 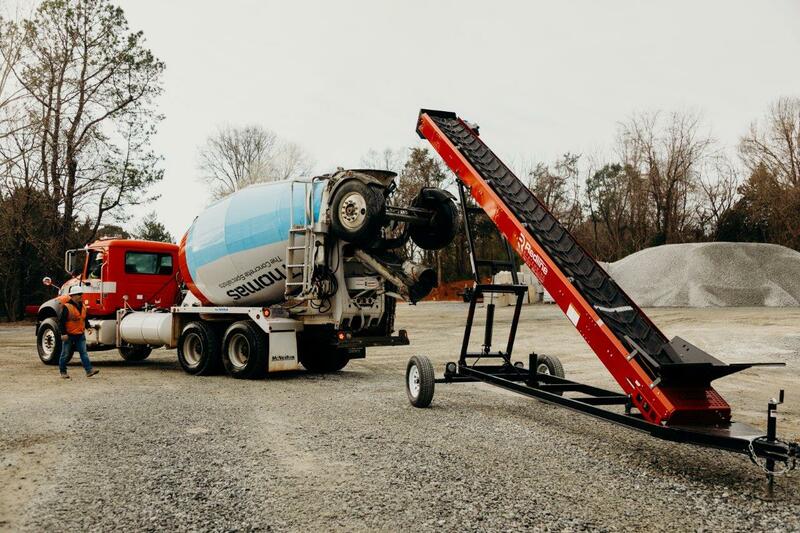 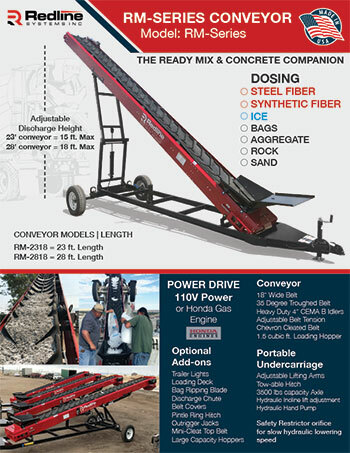 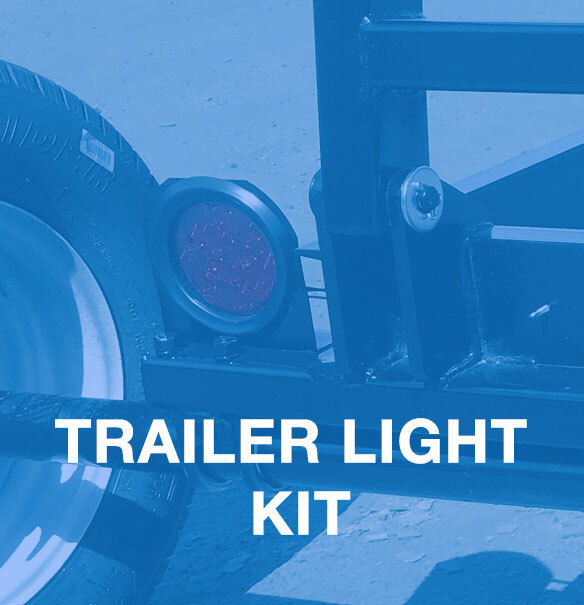 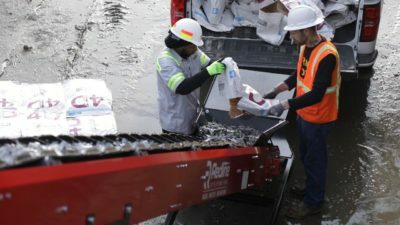 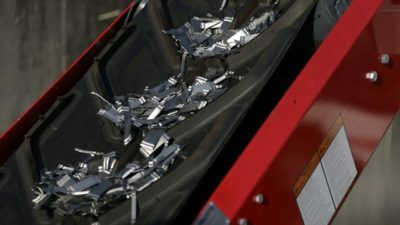 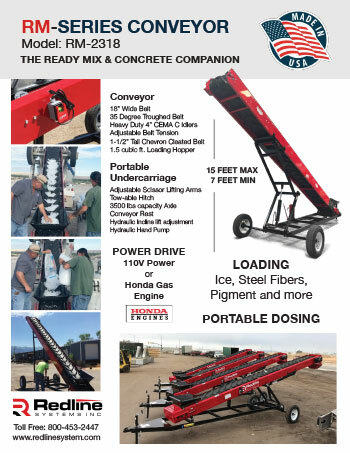 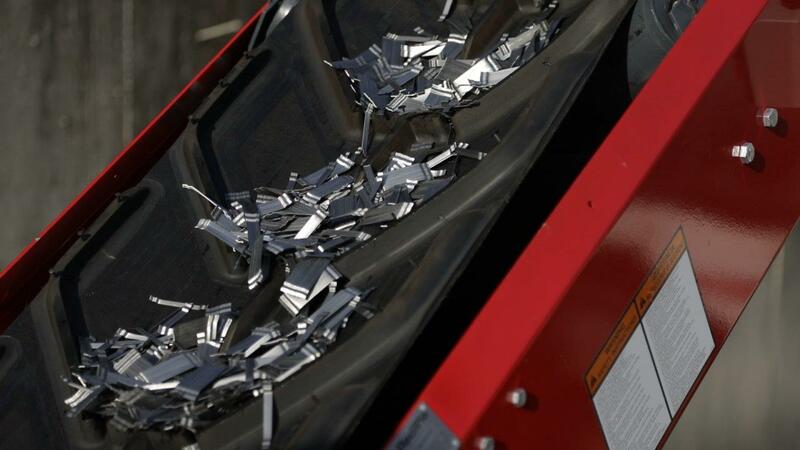 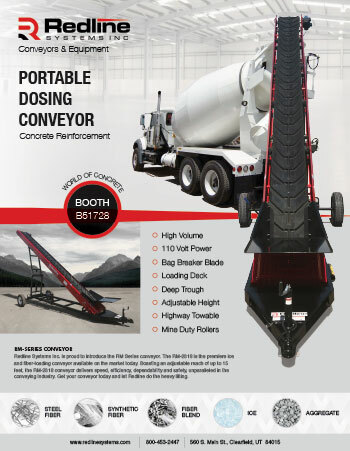 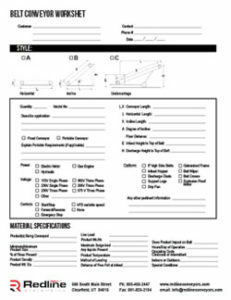 Get your conveyor today and let Redline do the heavy lifting.